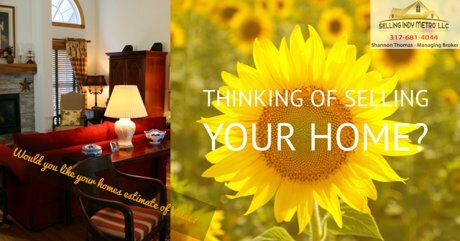 Want to know what your home value is estimated at? 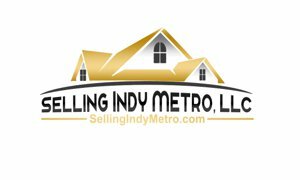 Get a Home value report anywhere in the Indianapolis Indiana Real Estate market. Listing courtesy of Bedrock Realty, Llc. Selling Office: Bedrock Realty, LLC. Listing courtesy of Re/Max Legacy. Selling Office: RE/MAX Legacy. Listing courtesy of Non-Blc Office. Selling Office: CENTURY 21 Scheetz. Listing courtesy of Webb Group Real Estate, Llc. Selling Office: Carpenter, REALTORS®. Listing courtesy of Esquire Real Estate Group Llc. Selling Office: F.C. Tucker Company. Listing courtesy of Century 21 Scheetz. Selling Office: RE/MAX Legends Group. Listing courtesy of Mathis Real Estate. Selling Office: Carpenter, REALTORS®. Listing courtesy of Re/Max Legends Group. Selling Office: Tomorrow Realty, Inc.. Listing courtesy of Century 21 Scheetz. Selling Office: Keller Williams Indy Metro NE. Listing courtesy of Carpenter, Realtors®. Selling Office: Matlock Realty Group. Listing courtesy of Homes & Homesites. Selling Office: CrestPoint Real Estate. Listing courtesy of Jennings Real Estate, Llc. Selling Office: Advisor, REALTORS®. Listing courtesy of Keller Williams Indy Metro W. Selling Office: Plat Collective.